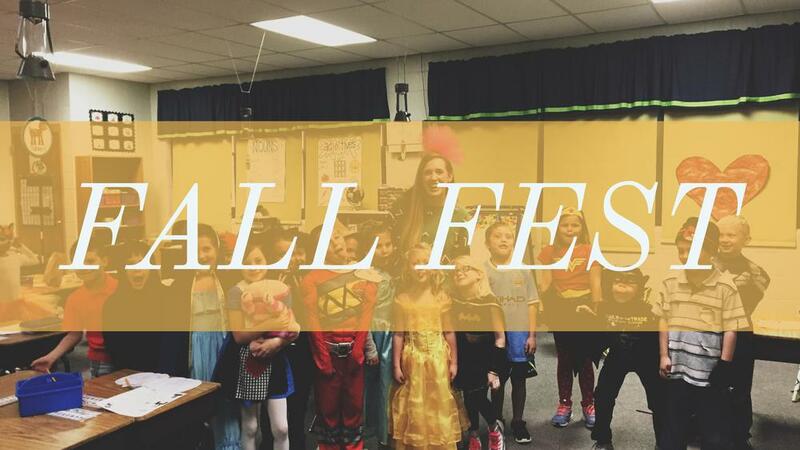 GAMES, PRIZES, CAKE WALK, FACE-PAINTING, COSTUME CONTEST, HAYRIDE, AND MORE! 25% of all proceeds from the Miner Fall Fest will go to Jack Cauley and family. Jack is a 5th grader at Pine Haven Elementary who is fighting a rare brain stem tumor, DIPG (Diffuse Intrinsic Pontine Glioma).